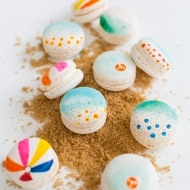 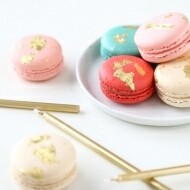 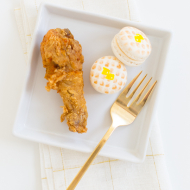 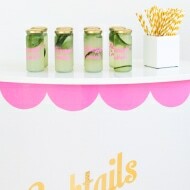 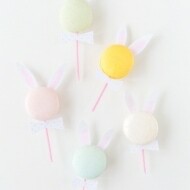 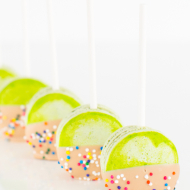 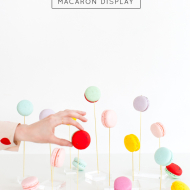 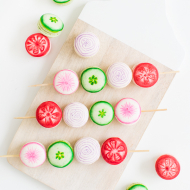 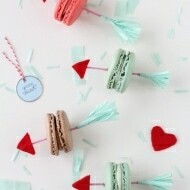 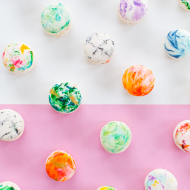 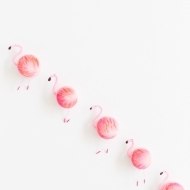 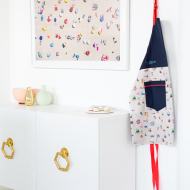 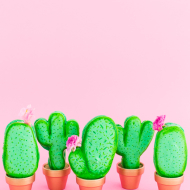 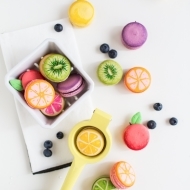 Gray Malin Giveaway & DIY Beach Macarons! 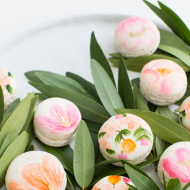 Our Skinnygirl Cocktails Houston DIY Event Recap! 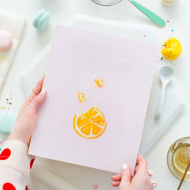 Our Macaron Coffee Table Book! 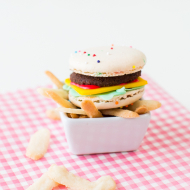 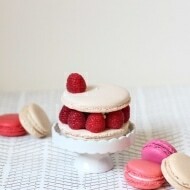 DIY Macaron Cake & Giveaway Week Details! 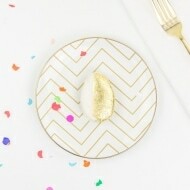 Sweet & Savory Dinner with Aces of Taste! 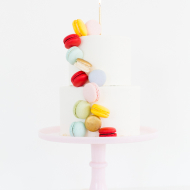 Los Angeles to home (and the prettiest gourmet bakery of all time).